Packing up my things, downsizing and de-cluttering. So I’m typing up some of my “papers” so that I don’t have to take “paper” with me, if they can be turned into a digital blogpost for me to reference later. The lifepath number shows the direction you must take, representing the only opportunities for success that will be made available to you. You would do well to choose an occupation that makes use of these opportunities, for to reject the lifepath number is to court a life of frustration and disaster. 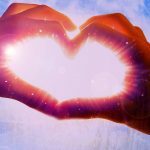 You are romantic, peace-loving, compassionate and considerate, and you live to love! Your life path mission is to achieve balance between giving and receiving. 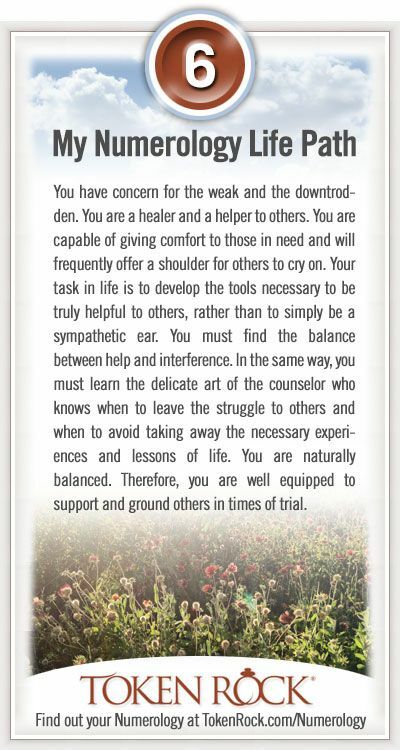 Sympathetic and caring, you are a born counsellor, and your life path number symbolizes the principles of nurturing and harmony. You are the teacher, the trainer and the parent. 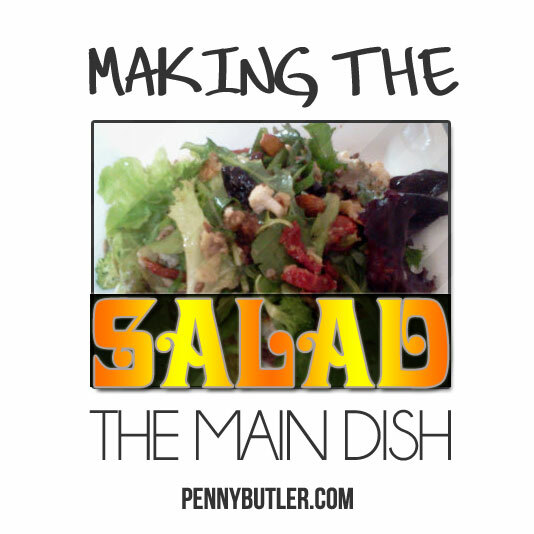 You will love any job where you can make life more comfortable, easy and luxurious for others. Six is the destiny of RESPONSIBILITY and LEADERSHIP. The person with a lifepath number of Six must learn to adjust to inharmonious conditions, assume the burdens of others, maintain his own ideals, and serve cheerfully. 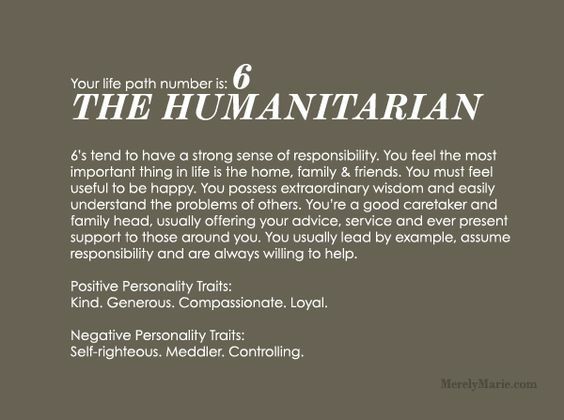 The number Six is the HUMANITARIAN number and you are capable of SERVING MANKIND, and of doing worthwhile things in life. You can have strong ideals of right and wrong and cling tenaciously to your ideals of truth and justice. You are generous, kind and sympathetic, unselfish, conscientious, and have a loving, appreciative nature. Much of your success in life, both in business and marriage, will come through the kindly, helpful and protective things you do for others. Many will impose upon your good nature and take advantage of your generosity, even your family and loved ones. Sometimes you give too much and sacrifice yourself for others going to extremes because you love to help: and this must be guarded against, for it may cause unnecessary loss and emotional unhappiness. You are fond of your family and home and have an artistic nature. You are very loving, tolerant and creative. On the negative side, you are inclined to deep worry and extreme anxiety, and may take on the air of the “fault finder”. You can also be possessive. You must learn to develop a wise firmness. You can be pessimistic, and interfering. You have come to serve through domestic channels, caring responsibility of service to people which can include family. You will experience emotional suffering, be made to face responsibility and to become domesticated. You have come to give and be of service to others. 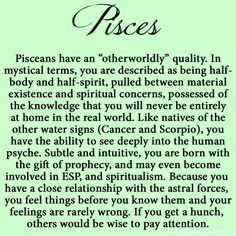 You are excellent at mending the physical body through various types of healing, and have the ability to heal the body, emotions, mind and soul. You possess great compassion and seek to be of service to others. You have concern for the weak and the downtrodden. You are a healer and a helper to others. You are capable of giving comfort to those in need and will frequently offer a shoulder for others to cry on. Your task in life is to develop the tools necessary to be truly helpful to others, rather than to simply be a sympathetic ear. You must find the balance between help and interference. In the same way, you must learn the delicate art of the counsellor who knows when to leave the struggle to others and when to avoid taking away the necessary experiences and lessons of life. You are naturally balanced. Therefore, you are well equipped to support and ground others in times of trial. It is in your nature to take on responsibility – you often fill the void left by others – and do not turn away from personal sacrifice. At times, you may feel overburdened by the travails of others. However, the love others bestow upon you is your well deserved reward. You try to maintain harmony within the family or group, balancing and fusing divergent forces. The Life Path 6 suggests ability to adapt – that’s your way to get what you desire out of life. You will have to adapt too many changes, different opinions, responsibilities and unpleasant situations. If you will not try to evade the inevitable, but will – in the opposite – understand the circumstances where it is required, you will be rewarded with happiness and satisfaction. You’ll often play the role of a peacemaker, because you have a gift of understanding and patience required in order not to get lost in the arguments of a dispute and to encourage the disputants to find some agreement. Usually you are not confused by the fog of disagreement, you may distinguish the solid ground, where the hostility gives way to unanimity, and you always are able to show people the pleasant side of their relationship. However, you must use diplomacy and persuasion, rather than force, seeking to resolve the conflict. Wisdom of the mediator will bear its fruit and will be appreciated by a wide range of people, when the discussion will go beyond family misunderstandings – so you will become known as a benefactor of mankind in the best sense of this word. Love is the power, that is controlling your life, and your destiny is pushing you to teach love to the humanity, based on a profound sense of justice. Regarding peoples with numerology life path 6 personal relationships, their loved ones will always have their support, consolation. Your love and friendship are truly endless, and you are always beside your dear people at the right moment. You need beauty, peace and harmony in the environment and especially in your home. Home and family – are your main concerns, filling the house with happiness (the way you understand it) you will always do your best to make everyone around you as happy as possible. 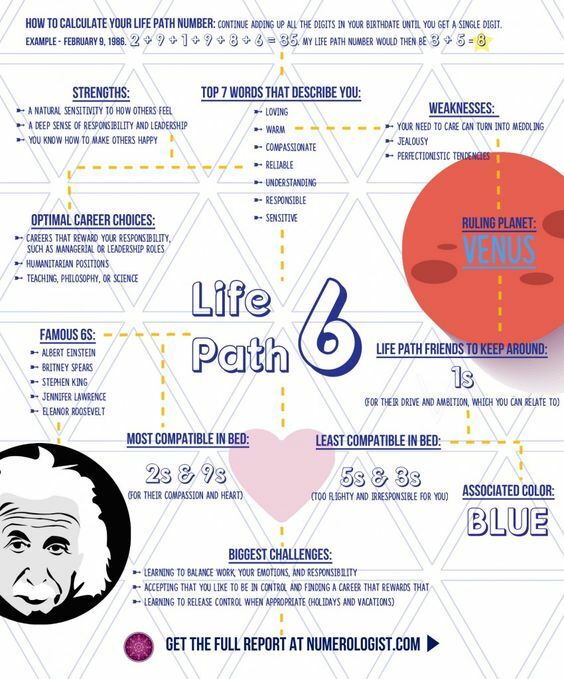 Life path 6 also represents selflessness – one of your main properties, and you are trying to teach young and old to understand your experiences, you share your knowledge, in the hope that all this will help people on their way. You always find sympathy and understanding, and you can easily find encouraging words for the sad and disappointed person, in the same time you will never criticize anyone. Your instinct is telling you that in the struggle against adversity you will only become stronger. The number 6 Life Path produces few drawbacks named: extravagance, obsessive patronage and, in part, hypochondria. You also often interfere in the affairs of others and try to make people – even though they do not ask for your advice – understand, where you think they were wrong. You often do not want to forgive people for their weaknesses, if they are not similar to those that are peculiar to you. nurse, doctor, elementary school or kindergarten teacher, homemaking, guidance counselor, family and marriage counselor, community service, leader, volunteer work, professional hostess, governess, interior decorating, waiter, social services director, craftsperson, artist, social worker, instructor, singer, musician, waitress, promoter of social welfare and arts, manager of cafe or restaurant. While the 6 is considered the most harmonious of all single-digit numbers, it is not without its flaws and upsets. The most important influence of the 6 is its loving and caring nature. Properly nicknamed the motherhood number, it is all about sacrificing, caring, healing, protecting and teaching others. No family or community can function without the power of the 6 to keep them together and safe. She is the glue that keeps a family or community together. There are, however, times when the 6 becomes too involved in the lives of those dear to her, to the point that she becomes intrusive and meddling. Other times, she takes her sacrificing nature too far and becomes a doormat to be abused and trampled on. Nonetheless, she is genuinely appreciated and adored in return. For this reason, the 6 is considered the only number harmonious with all other numbers. Creating an environment of peace and harmony is always her strongest impulse. In addition, she loves to teach and guide others, especially the young, old and less fortunate. The 6 is full of sympathy, and her sense of justice is well developed — when she perceives injustice, she will sacrifice all her time and effort to set things straight. She almost always favours the underdog, and would never purposely hurt anyone, especially those she considers less fortunate. She has a strong sense of responsibility and can be counted on to do her fair share of the work. She can be demanding, but she is also able and willing to stay in the background when needed, working and caring without any expectation of reward. The 6 is idealistic, trusting and easy to take advantage of … which can produce devastating results. She carries her heart on her sleeve and expects the same from others. The role of counsellor and advisor comes naturally to her, and many will come to her to cry on her shoulder or to seek her down-to-earth wisdom. The 6 carries herself well and moves gracefully, yet is warm, funny and jovial. When the 6 is on a career path, she generally goes a long way due, in part, to her sense of duty and responsibility — but also because she is genuinely respected and well-liked. You will find many 6s in careers such as teaching, healing, counseling, construction, the legal field and law enforcement, especially prison guards. On the negative side, the 6 can be jealous and small-minded, tending to be more focused on the little details while ignoring the bigger pictures … usually to her own detriment. She can be a bad judge of character, and has been known to sacrifice herself to a cause or a person even while everyone around her tries to convince her that this cause or person is not worth it. The 6 is usually rather conventional and must learn to use her own mind instead of simply leaning on the opinions of those close to her. The 6 can also be smug and arrogant, especially toward authority figures or institutions. She can be annoyingly self-righteous and an intolerant religious zealot. The 6 sometimes suffers from anxiety and insecurity, even phobias. A disproportional number of people with OCD have the 6 prominent in their charts. 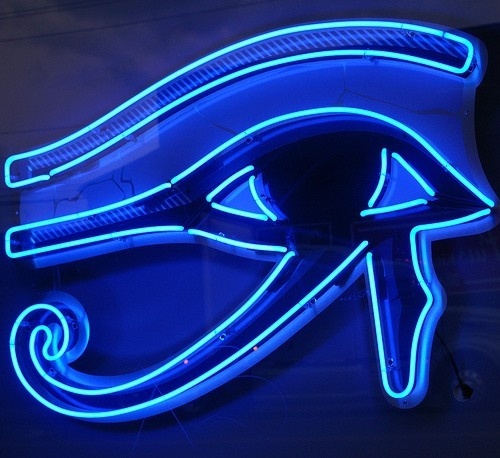 The 6, while loving, caring and full of sympathy for others, is self-centered and egotistical at heart. If those at the receiving end of her care do not show the attention she craves, she can turn on them, even hurt them. The Munchhausen syndrome is a disorder typical to the negative 6. No number is without weaknesses and faults, but the 6 is actually the most harmonious and stable among the nine single digits. Yet, perhaps for that same reason, when the unusual happens and the 6 falls into discord and disharmony, it becomes possibly the most destructive and dangerous of all numbers. Beware of a cynical or angry 6 — she is a merciless wolf in sheep’s clothing. 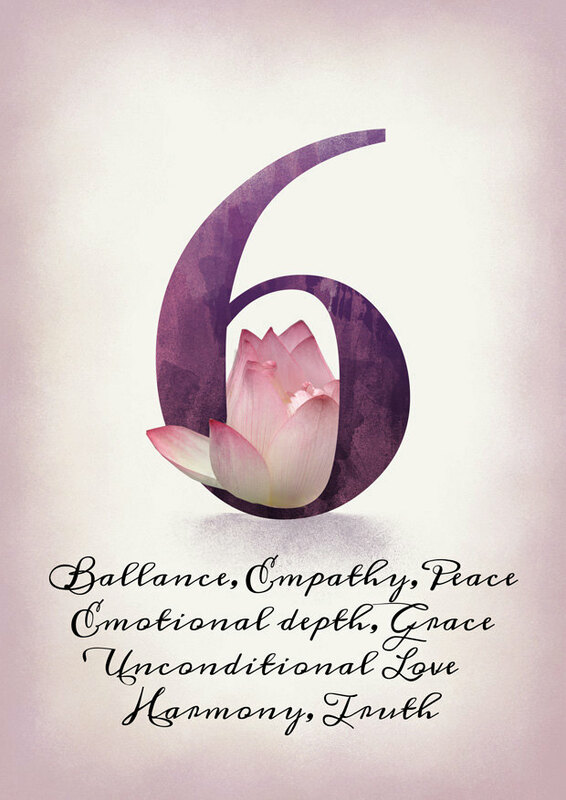 Teaching people the right path to live life, helping others in all situations and incorporating a sense of responsibility towards others are some primary goals in the lives of the people born with the life path number 6. They love and admire nature and other forms of natural beauty. Number 6 people are very good with words, be it spoken or written. They try their best to not hurt or offend anyone at any point of time. They are lovers of art and appreciate art in all its forms. They are soft, peace loving and well-balanced people who hate arguments, hostility and chaos of any sort. Even as kids, these individuals display wisdom, bravery and maturity much beyond their age. People born with life path number 6 are completely loyal and lifetime friends who are the first to rush to their friend’s side in the time of crisis. They are fair and just people who love honesty. They are an epitome of kindness and compassion. People born with life path number 6 give a lot of priority to their family and are devoted to their home, life partner and family. People born with life path number 6 love to strive for people’s welfare but many times this attitude of theirs makes them an interfering figure in other people’s affairs. This meddlesome nature causes a lot of trouble for them throughout their lives. Since they are peace loving individuals, number 6 people cannot function in chaotic situations. They tend to worry too much even over very insignificant issues. They go overboard when it comes to helping others, at times sacrificing their own time and money for the benefit of others. They also have a negative side of cold shouldering others who they might feel to be of different viewpoints or value systems. 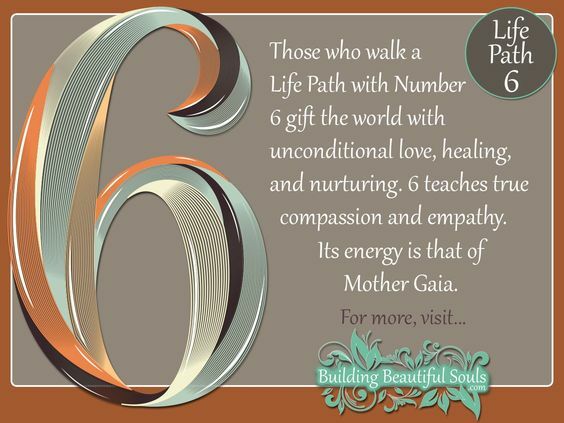 Those born with a Life Path number 6 are incredible nurturers. If men, they rescue damsels in distress. If women, they mother the “little boy” in their men. 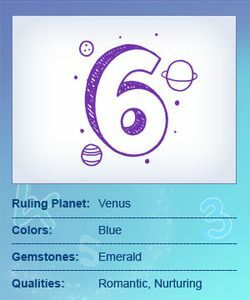 If you have a six in your chart you are home, family, or community oriented, loving, warm, understanding, compassionate, responsible and reliable and interested in pleasing others. You are an excellent caretaker and provider, and enjoy being of service to others, and this is especially true with your family and friends. Your life revolves around home and family, and your parenting instincts are very strong. The word domestic most likely describes you well, and one job you would love is being a stay at home parent. Don’t try to deny who you are. You are a take charge person. You have two choices. You can accept it and get over it and do it right and actually enjoy it. Or, you can give up control and know that you’ll be critical of the way anyone else handles things. You’re probably a control freak. That’s OK, there are a lot of us out there. Just have a sense of humour about it. Appreciate yourself. Aim for a career that rewards your responsibility. You’ll do much better as a manager than as a worker. If it means more education, then get it. Be proud of yourself for being capable. Remember that the person in charge is only as good as the people doing the grunt work. Be compassionate, practical and appreciative. And make sure that you know how to do each person’s job, so that you know what you’re asking them to do. 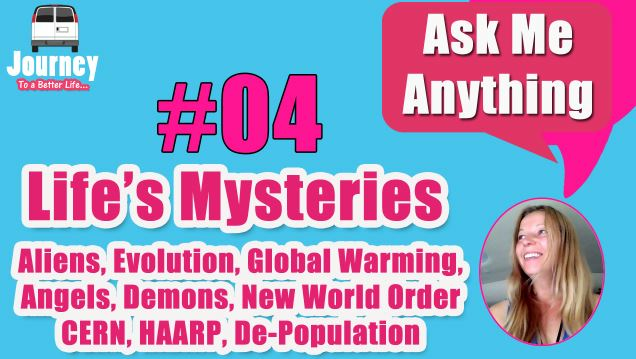 Previous Post Numerology – 26th February 1976Next Post What would you whisper into the hearts of the living?